The Administrative Assistant to Chancellor James F. Butler is Patricia Copley (Trish). 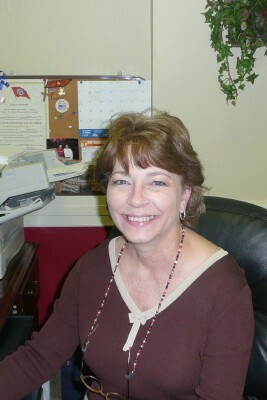 She has been with Madison County Chancery Court since 2003. Prior to this poisition, she was employed as a legal secretary at Spragins, Barnett & Cobb and worked directly with James F. Butler during his legal practice there. Trish has previously been a claims adjuster for Allstate Insurance Company, a credentialing analyst with BlueCross BlueShield and also worked with the Carl Perkins Center for the Prevention of Child Abuse. Trish is married to Tom Copley and they have two sons, Jason and Logan.